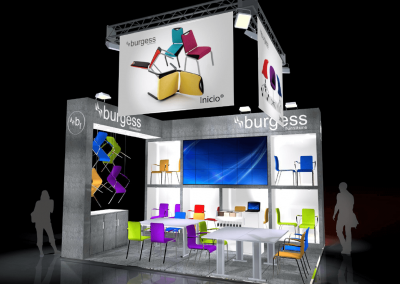 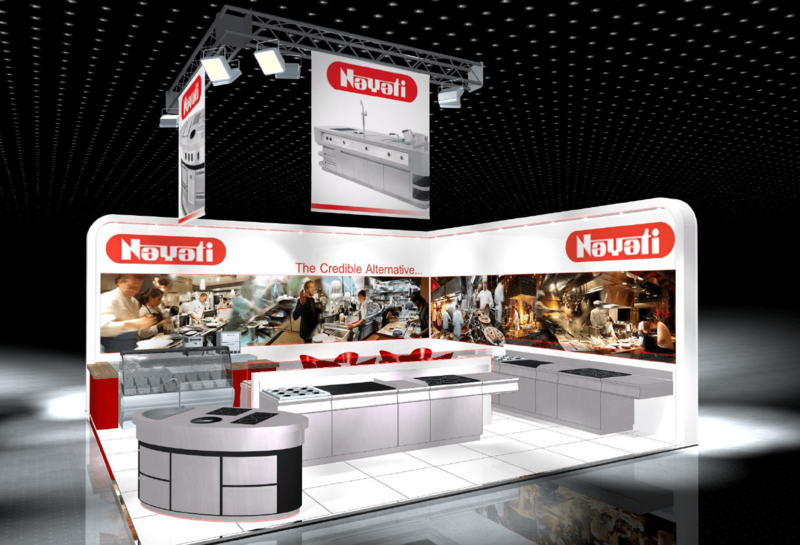 Over 25 years design experience producing creative work with fresh new ideas for Exhibitions, Showrooms and Interiors. 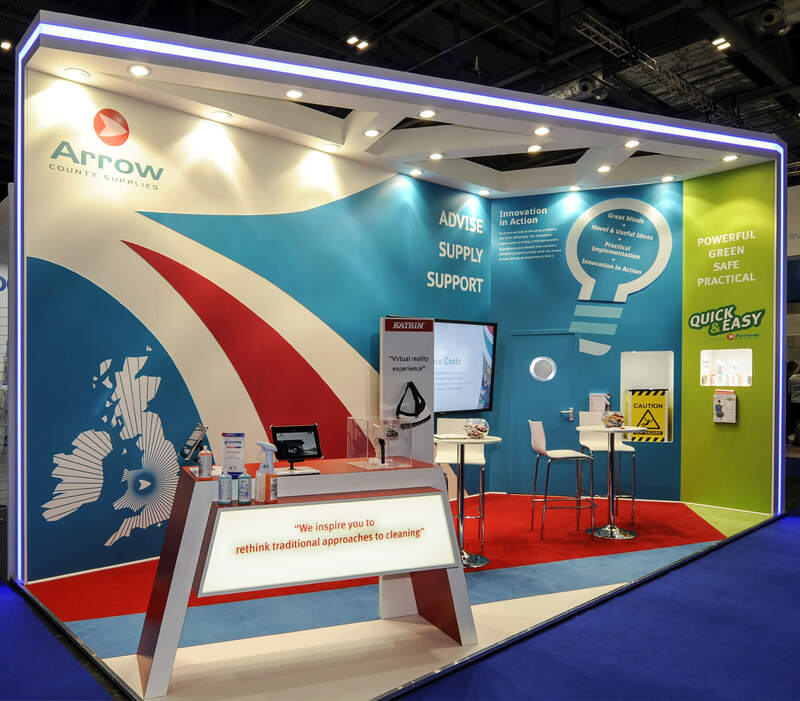 Working on projects across all business sectors, we offer the knowledge and expert skill that you require to deliver your project to onsite expectation, on time and within budget. 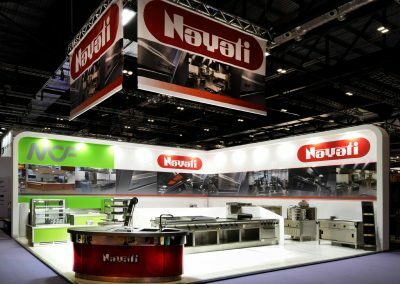 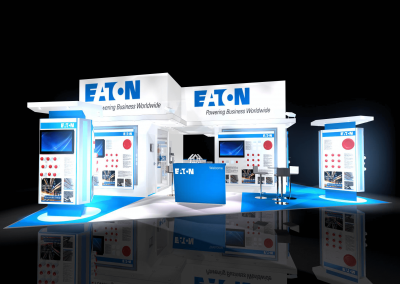 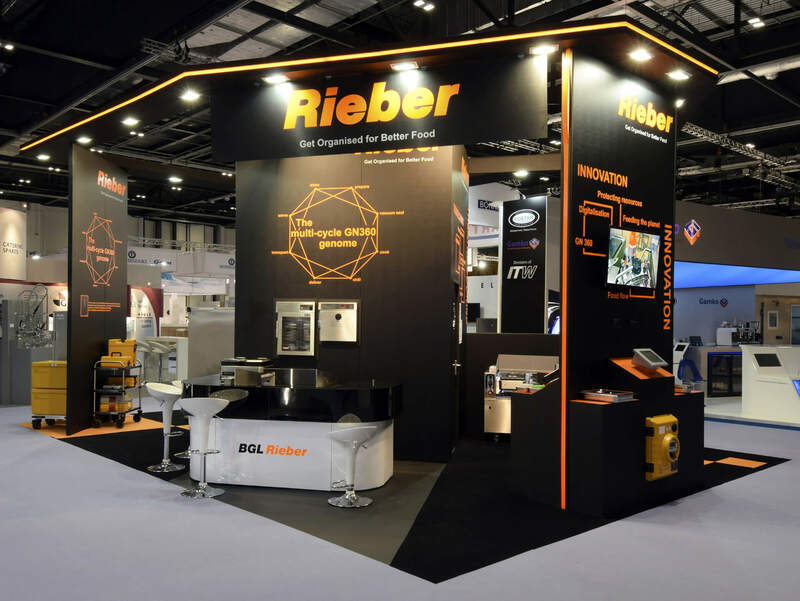 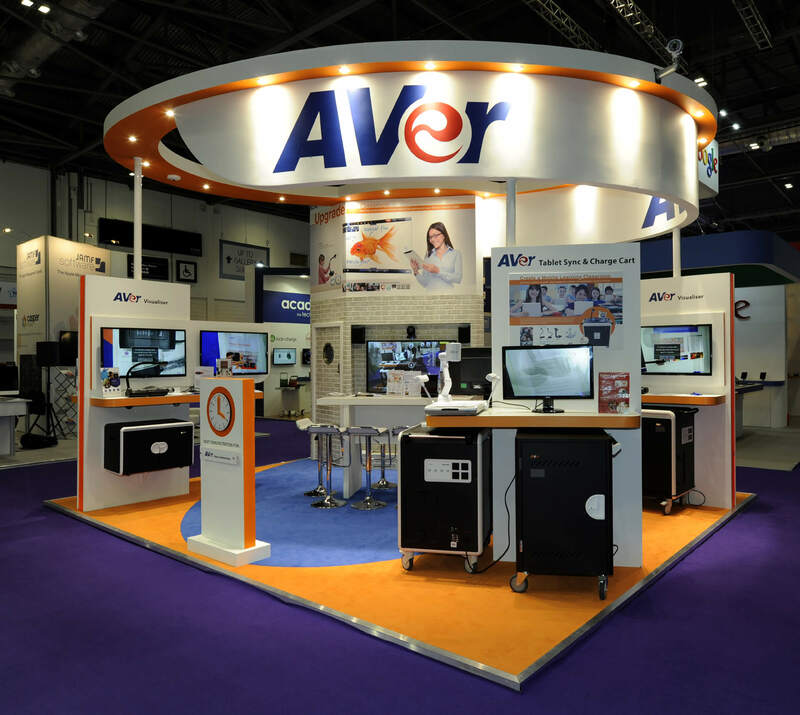 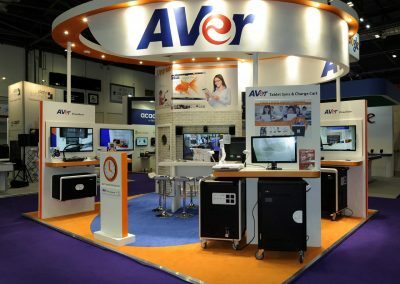 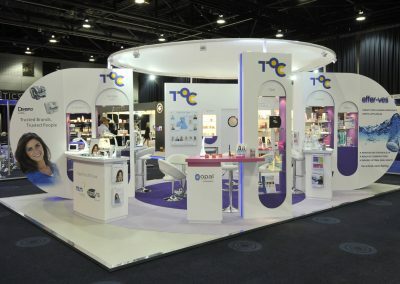 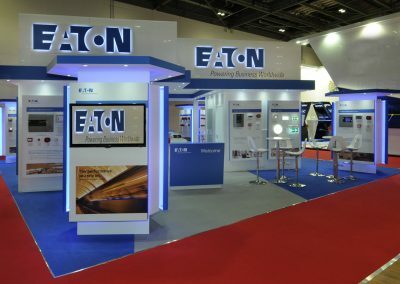 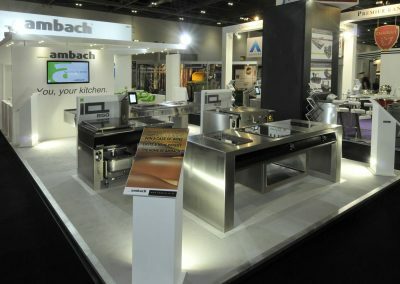 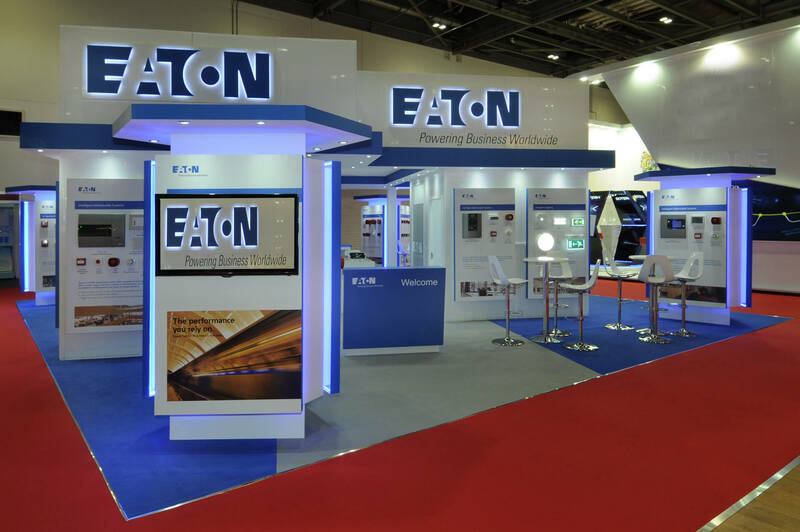 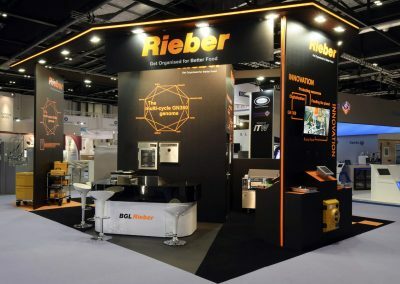 We operate on a national and international level, being experienced contractors at all exhibition and conference venues. 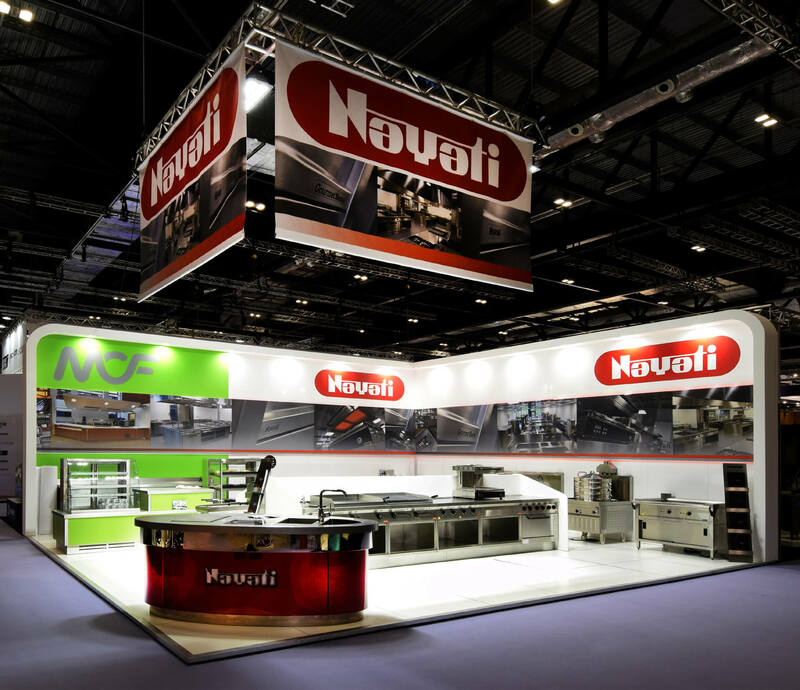 From initial concept through to delivery onsite – we are part of your team. 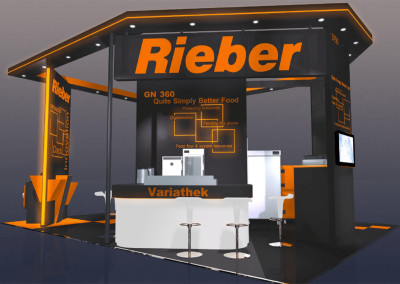 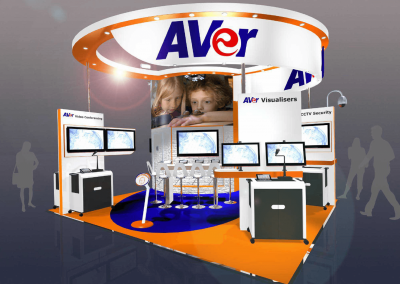 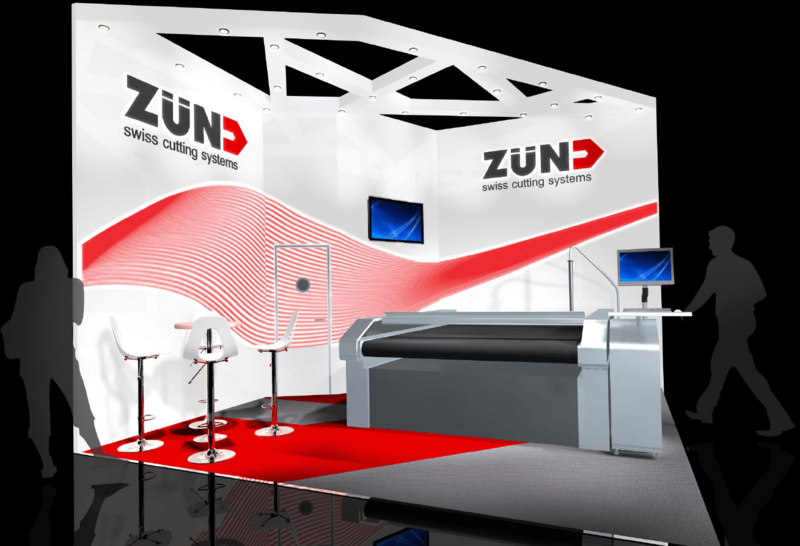 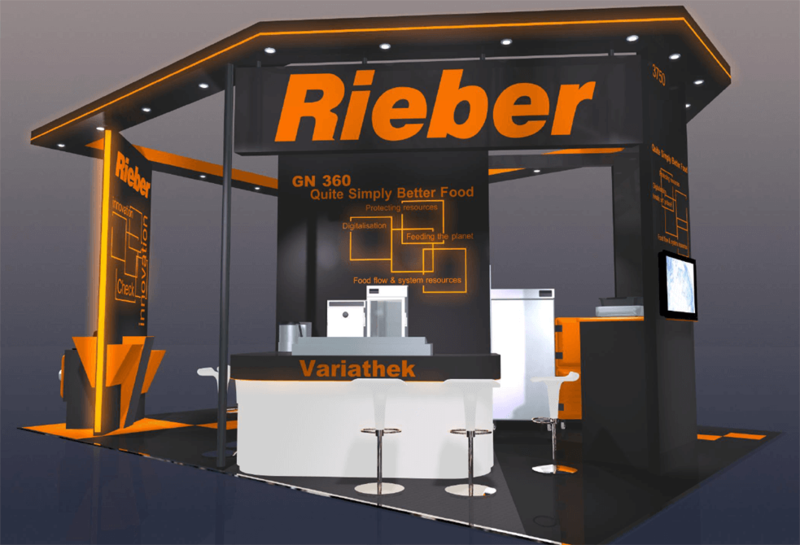 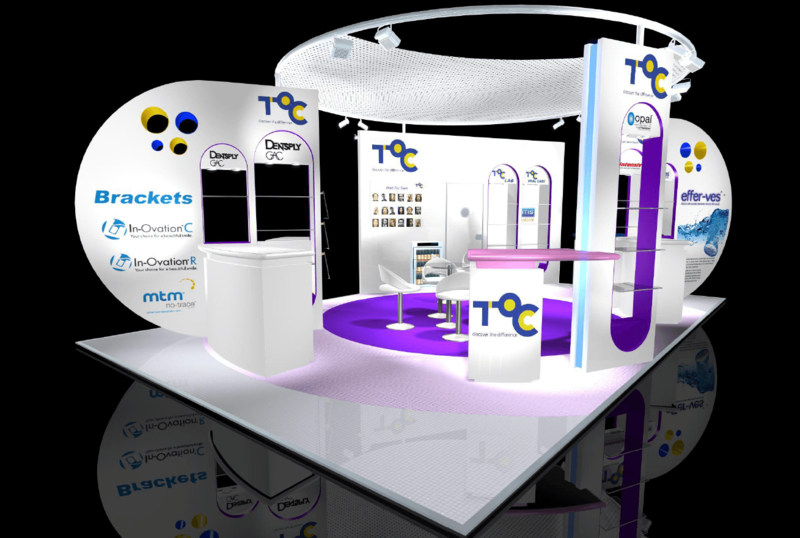 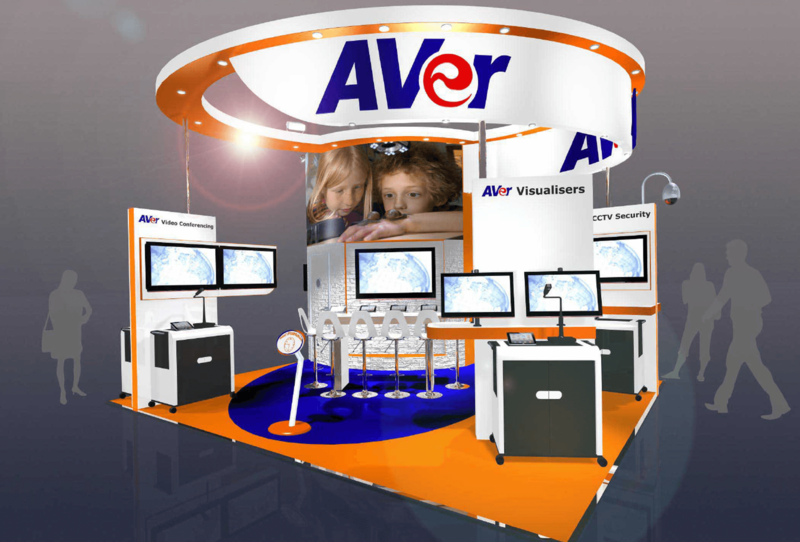 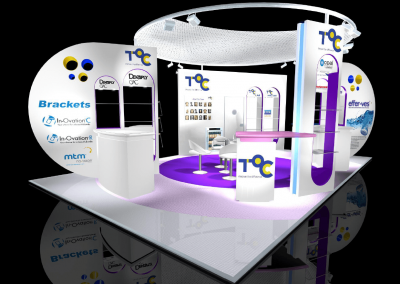 We will design, project manage, all graphics, special effects, audio visual, install, dismantle and even store your stand components. We offer the highest standard of service and the best finish to your specification. 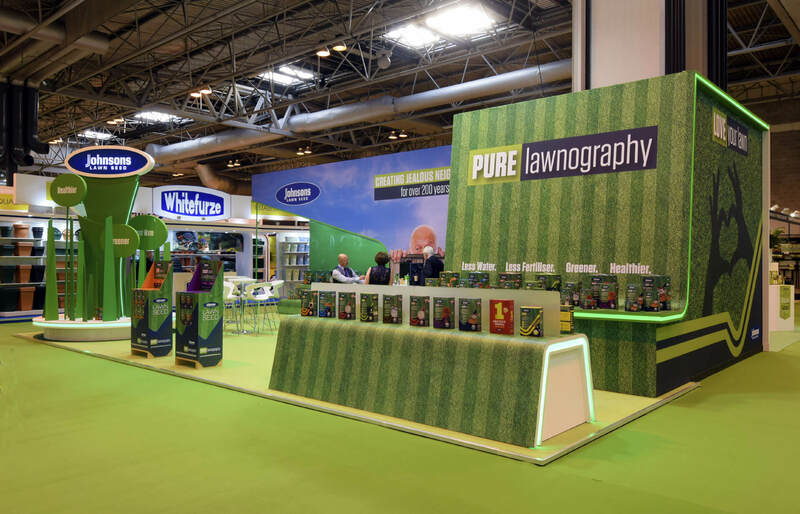 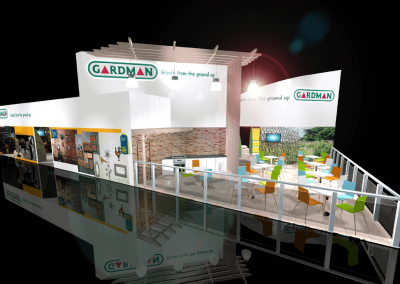 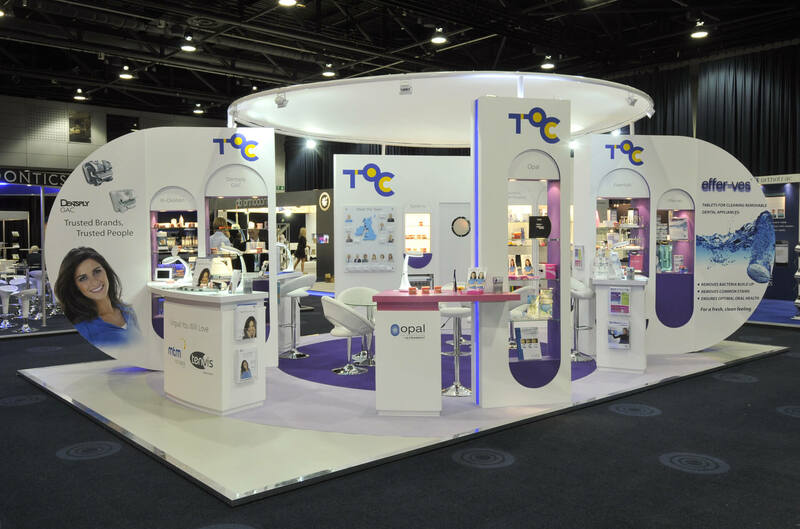 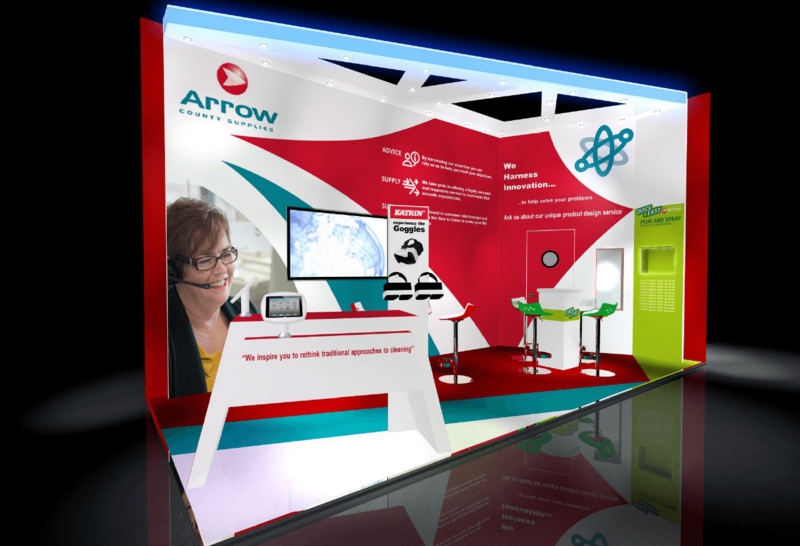 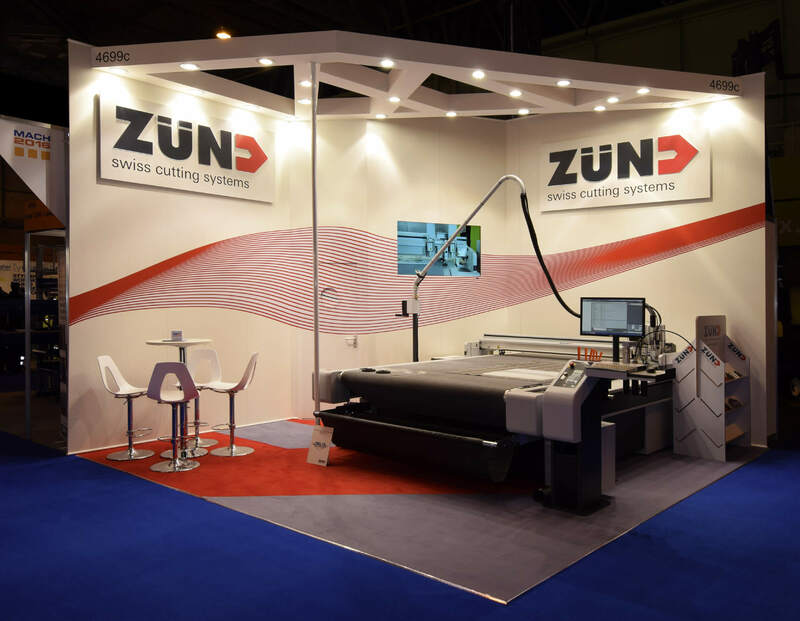 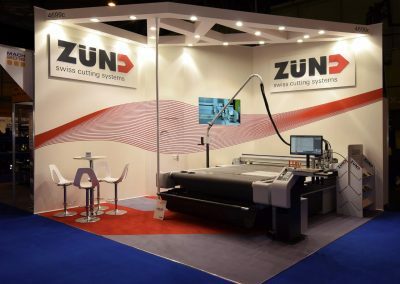 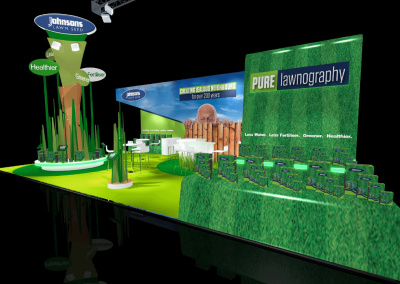 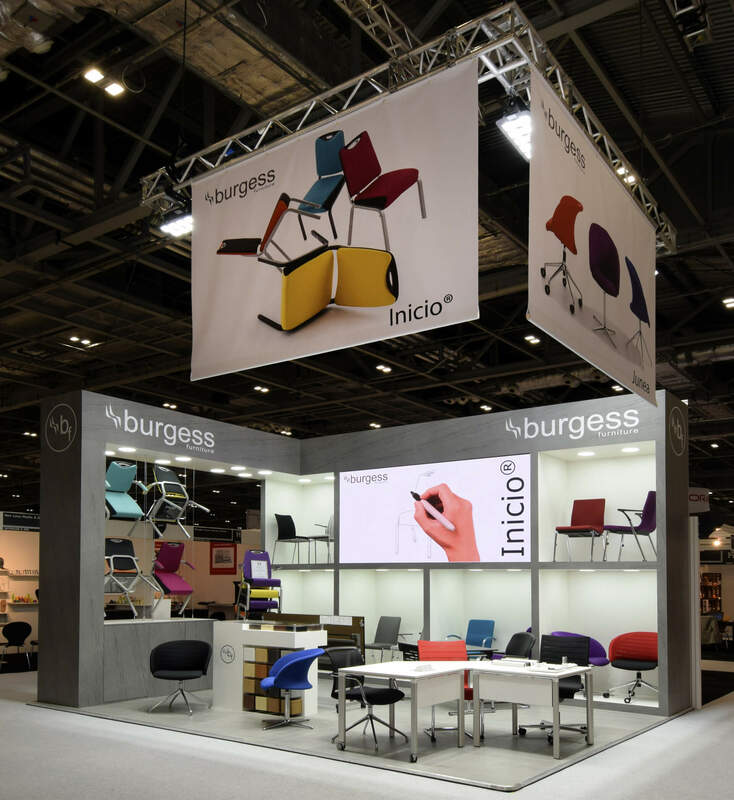 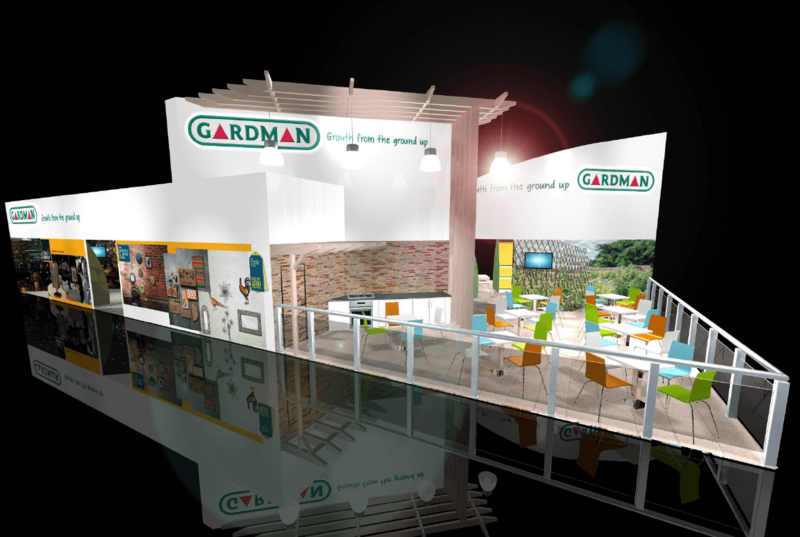 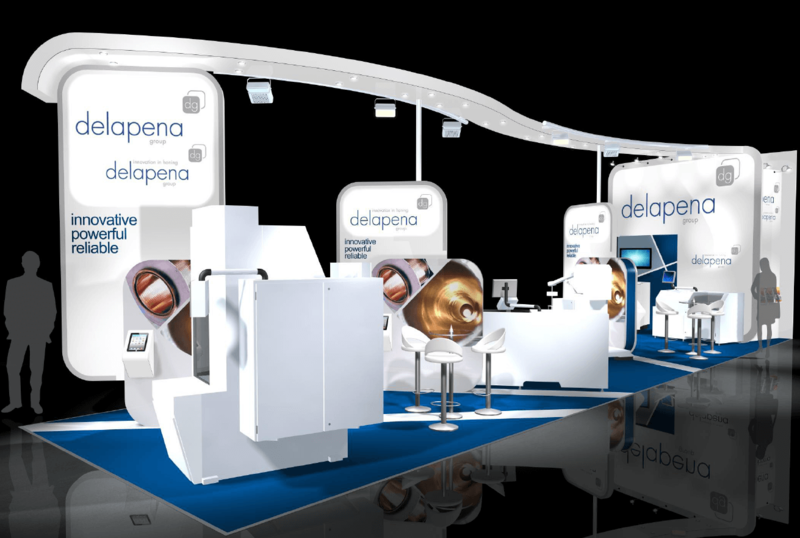 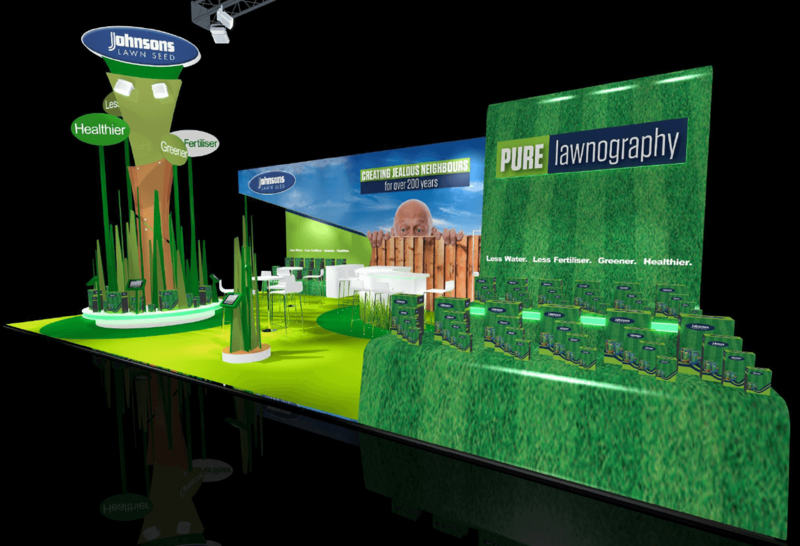 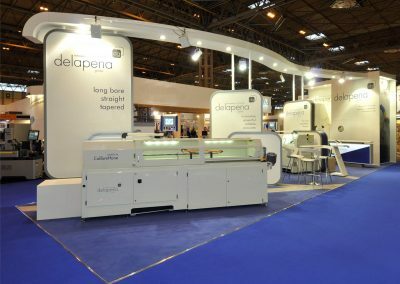 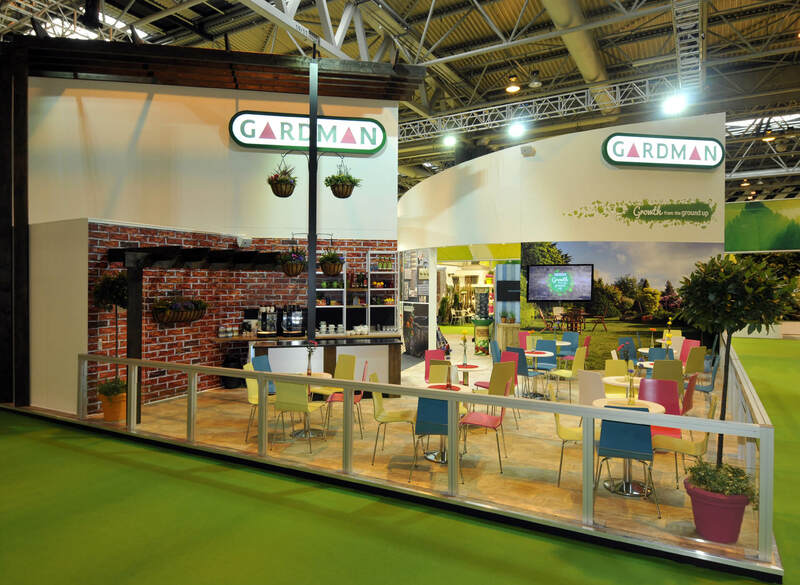 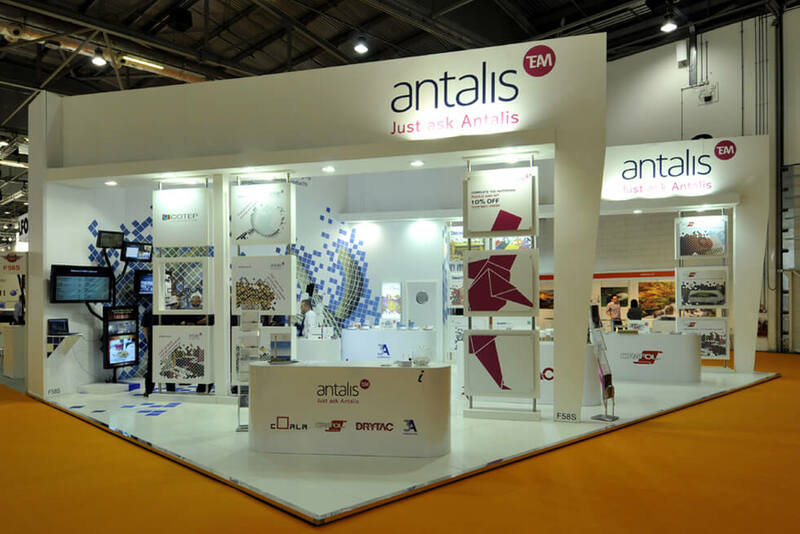 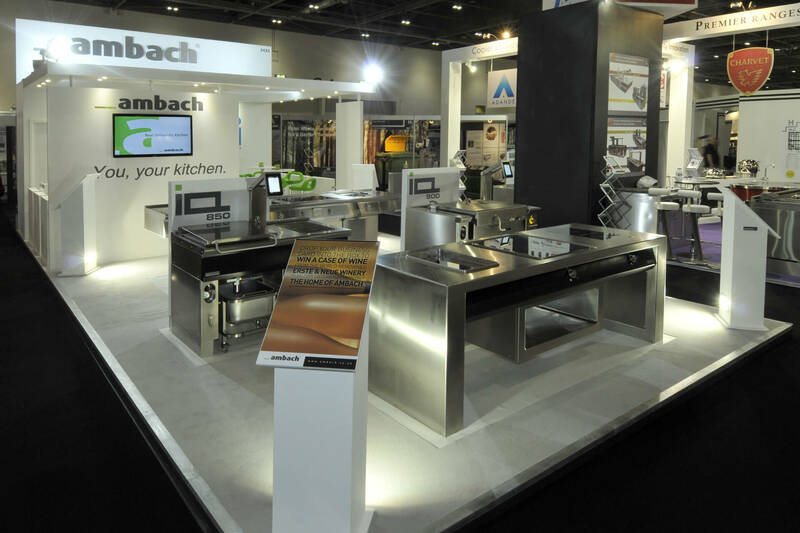 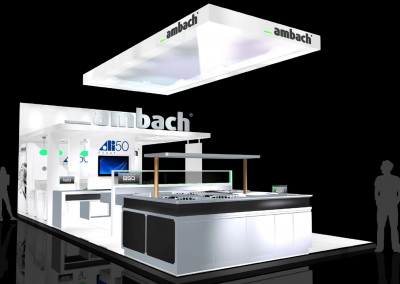 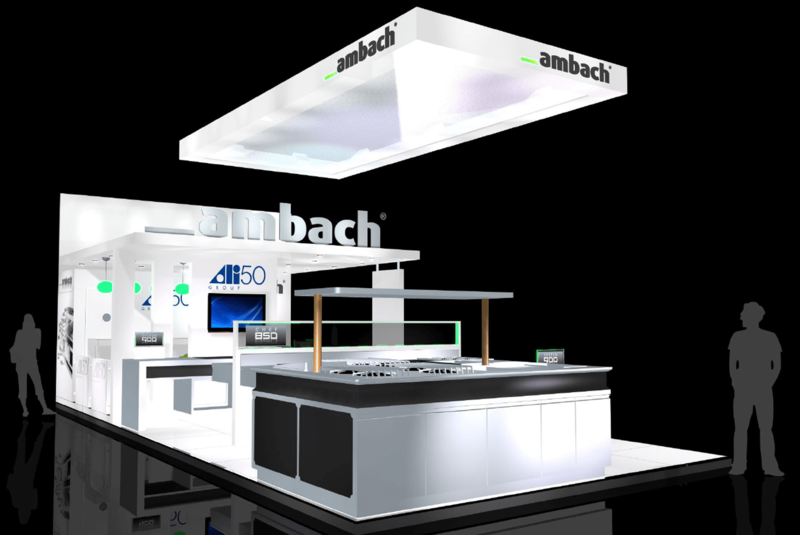 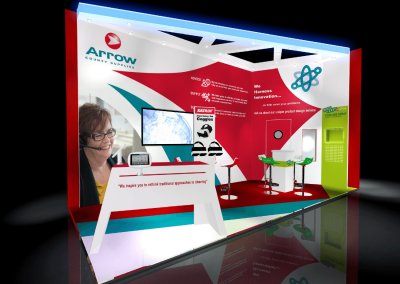 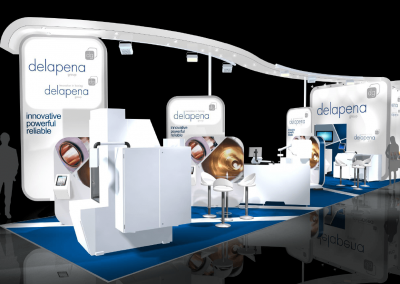 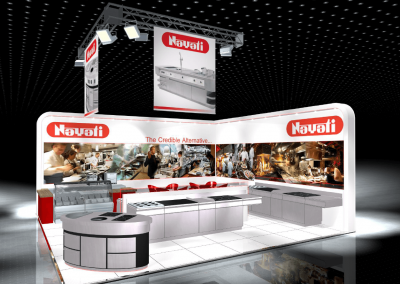 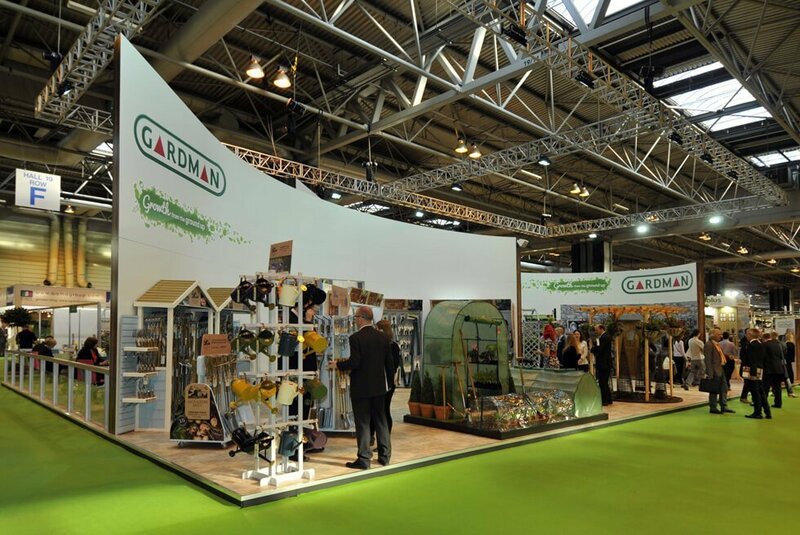 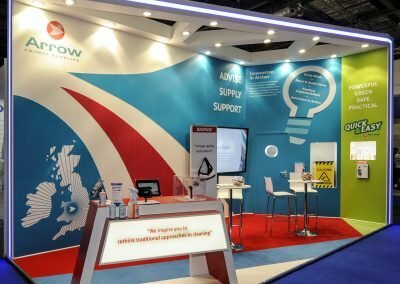 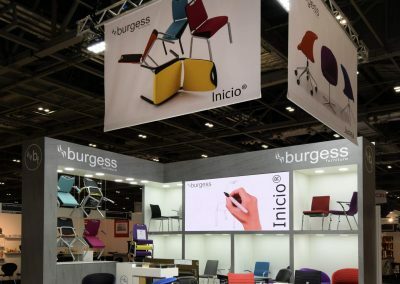 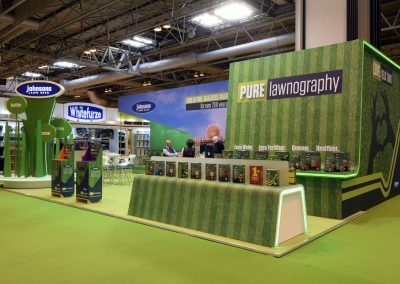 Our ultimate design objective is for your success – be it for an Exhibition, Showroom, Interiors or Bespoke Point Of Sale.